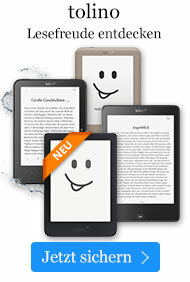 Taschenbuch € 49,49* inkl. MwSt. 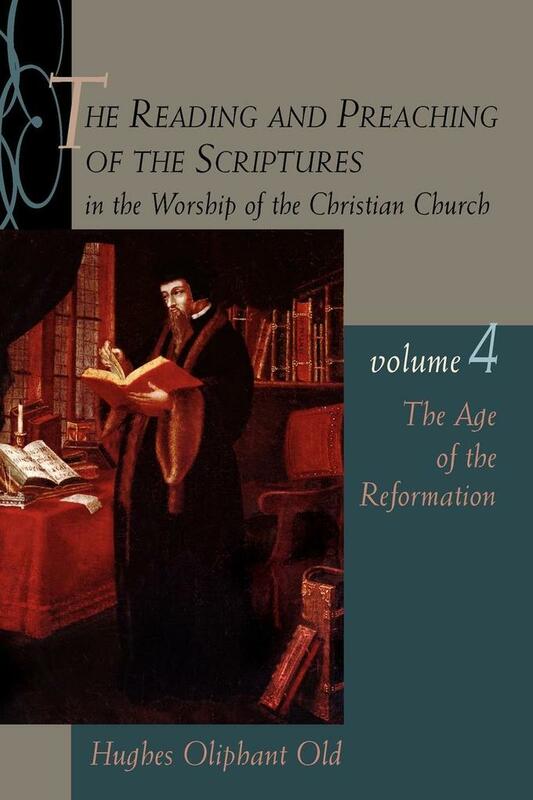 Covering the story of preaching from the Protestant Reformation to the end of the 17th century, the latest volume in this series covers not only what the Reformers preached but also the reform of preaching itself.